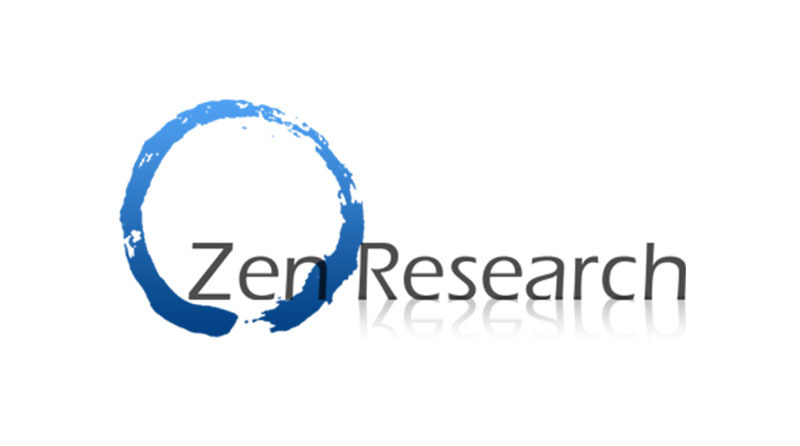 At Zen we’ve gone from strength to strength since our inception in 2009. Each year we carry out over 1000 focus groups and depth interviews for the market research industry. And even though our work load keeps increasing, we never compromise on the quality, time or effort we give each and every one of your research projects. Our clients know and trust us. Many consider us to be as fundamental to their company as good gravy is to a roast dinner. We recruit to all the major UK cities and are certain that we have the resources and know-how to make your research projects successful. For all your fieldwork or any questions you might have, simply get in touch with Al Anderson who will be more than happy to assist you with all your requirements.